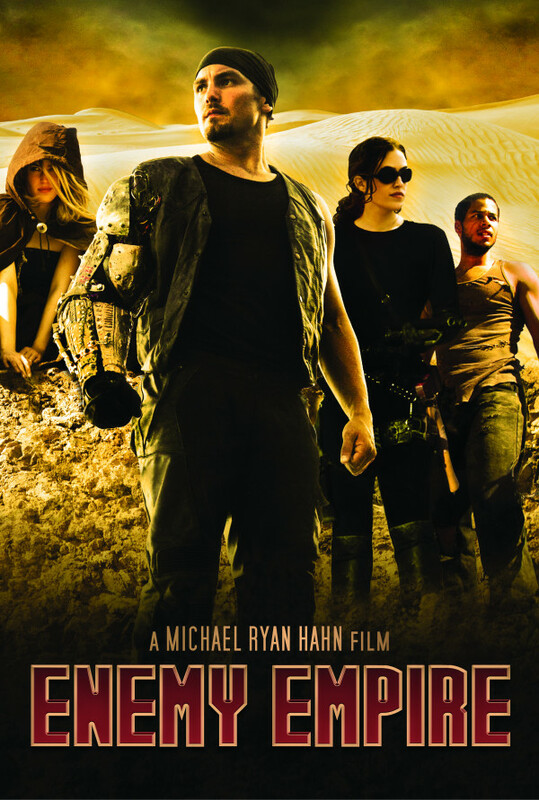 Sol, a bold fugitive lost in a dangerous post-apocalyptic desert world, searches for a missing woman named Catherine and her illusive captor, the Nomad King. With enemies at every turn, Sol's only chance of finding Catherine is with the help of a rogue and mysterious wanderer, Cleo. Regions are unavailable for this movie. 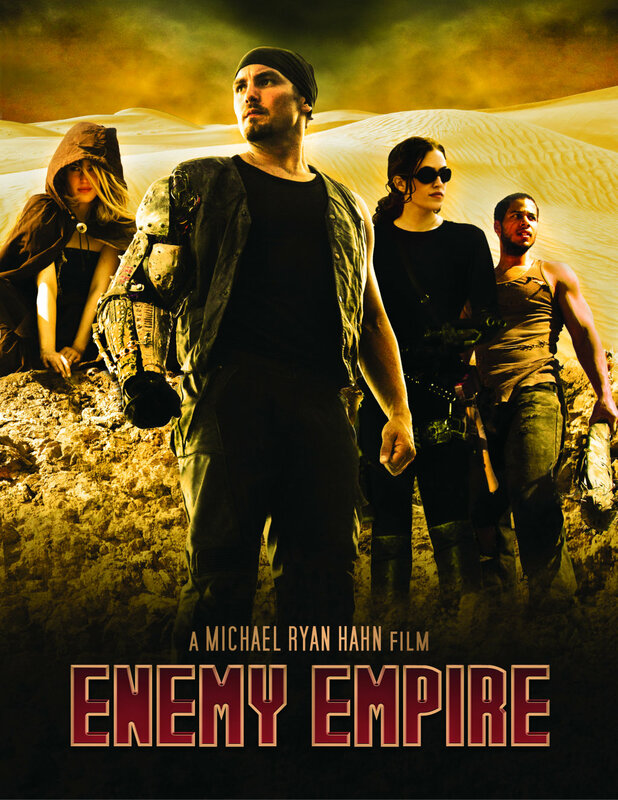 Click the "Watch on Netflix" button to find out if Enemy Empire is playing in your country.